For web development we strive to build quality, scale to any device, websites on the ever trusted Wordpress Content Management System. 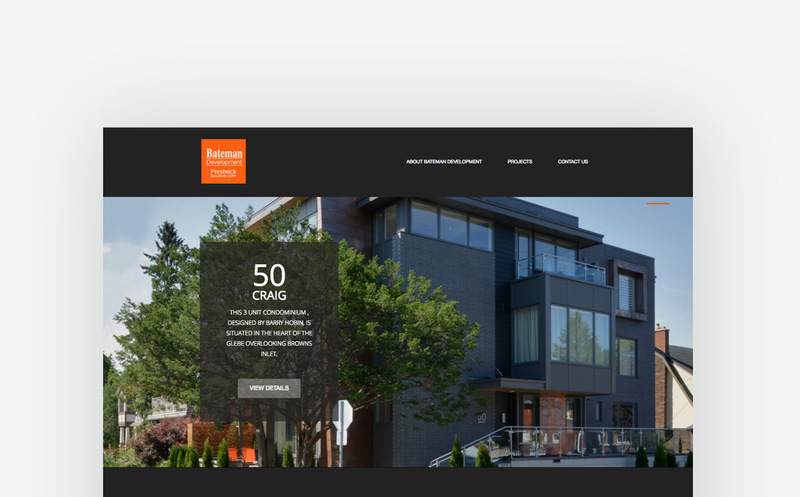 Website for Ottawa based housing development firm. 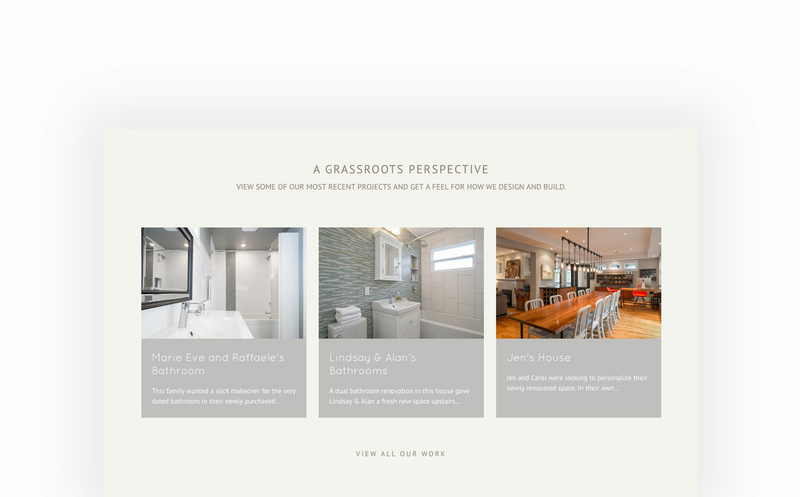 Website for Ottawa based interior design and build firm. 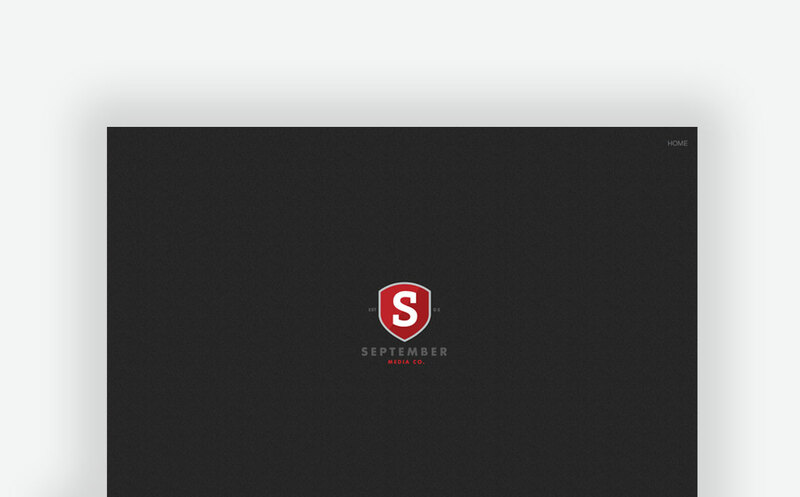 One pager for Ottawa based web agency. Redesign of the Konchok Foundation's web presence. 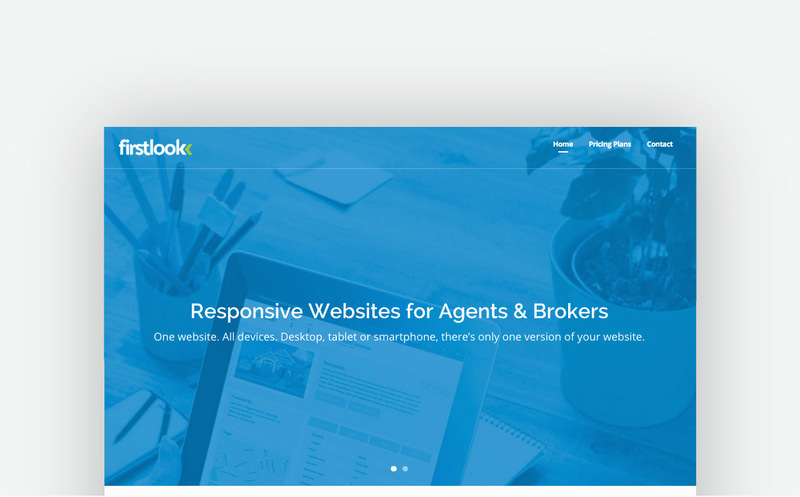 Corporate website for Real Estate Agent SaaS platform. This website frequently changes as part of A/B Testing experiments. 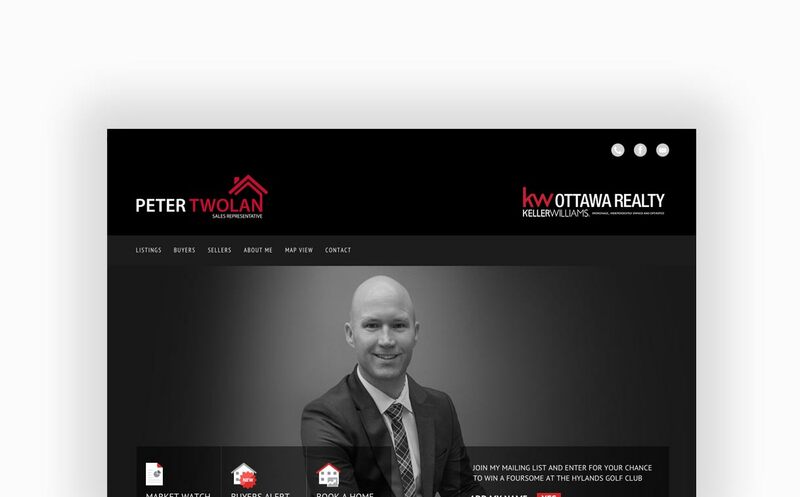 Customized realtor website running on the Firstlook Media Solutions SaaS Platform for Ottawa based Real Estate Agent. We love getting messages. Drop a line to say hello, ask a question or discuss a potential project. Currently accepting $3k+ projects.